It’s Time D-Heads! It’s Time D-Heads! 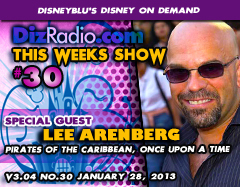 Let’s hit the Sea and go to Storybrook as this week we welcome LEE ARENBERG to the show! Lee, who was Pintel in the Pirates of the Caribbean franchise, and Grumpy in Once Upon A Time is stopping in to talk about his career, his love of Disney, and being part of both of these Disney Fan Favorites! How did he become a Pirate, and How is it being so Grumpy? In addition we have the D-Team back with Jayme with another installment of the Artists Corner and Tony is back with the Top Things You Didn’t Know About. We have Jason here with The Vault going deeper into the Disney Films you love. 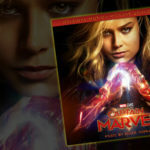 There is a ton of News this week keeping you connected to the latest and many other goodies. 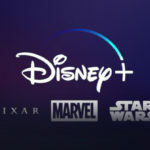 So it’s time to Put on Your Ears, Give it a Little Bibbidi Bobbidi Boo, and get ready to Relive the Magic, Memories and Appreciation from Your Lifetime of Disney with DisneyBlu’s Disney on Demand “A New Kind of Disney Show”!